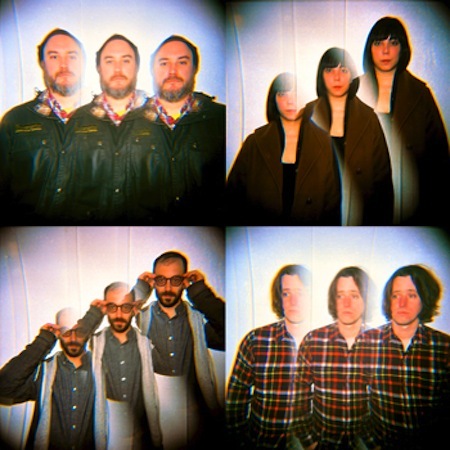 Philly’s purveyors of krauty darkpop, Arc In Round are getting ready to release their self-titled debut LP. It comes out on the 5th of June via La Société Expéditionnaire. This here is track number six. It features Chris Ward from Pattern is Movement on drums and Kurt Vile on trumpet. 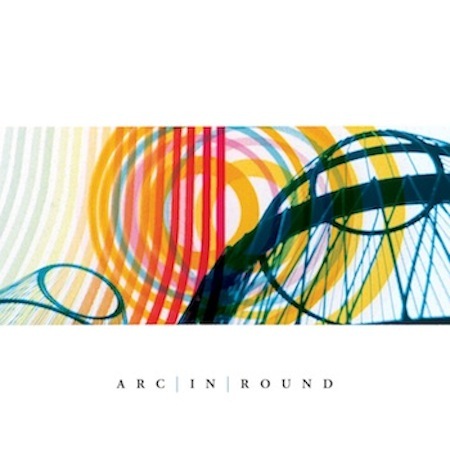 Arc in Round will be available @ la-soc.com at some point in the near future.